We Buy very ugly houses in Tampa Bay Area! Apex Acquisitions & Holdings, LLC. also buys CONDEMNED PROPERTIES! 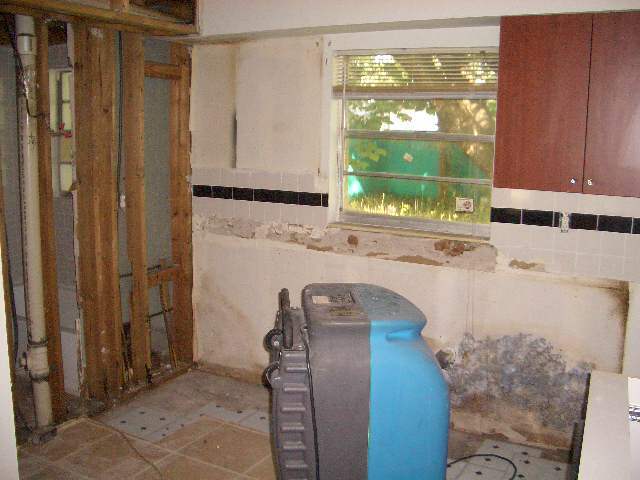 We are CA$H investors who either REHAB the property or DEMOLISH the property for NEW CONSTRUCTION. 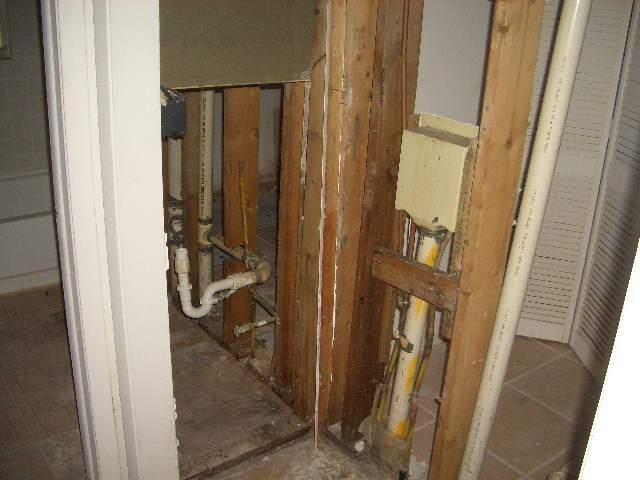 It is normal for a CONDEMNED PROPERTY to be accruing CODE VIOLATION FINES. We PURCHASE properties in ANY CONDITION and will help you NEGOTIATE and SATISFY all LIENS, JUDGMENTS, and VIOLATION FINES associated with the property. We will make all the HARASSING phone calls from the city, county, and neighbors GO AWAY! We will take away the HEADACHES associated with owning REAL ESTATE! REMEMBER, problems rarely just go away. CALL NOW and find a SOLUTION with PROMPT and COURTEOUS service.